Isn't it wonderful that we live in an age where we have so many great gadgets to help us out in the kitchen? I think of people just 100 years ago and how different the kitchen and food prep would have been for them. We couldn't survive without a fridge or an oven or heaven forbid without a microwave. And they are always coming out with new ones, better ones or different ones for you to buy. One kitchen gadget my husband and I longed for was a new blender. We were kindly given one when we were married and we used it often but we kept hearing how great the new age blenders were that would blend perfectly. Gradually each family member was getting one of these awesome blenders that will blend anything and we were the ones holding out. We had the classic basic blender that always leaves chunks, is horrible to clean, doesn't get everything blended well and you just dread using. So, after some saving and serious thought to a big purchase we got one. A dream blender!! We were so excited that we made three different recipes the day it arrived in the mail: poppy-seed bread batter, powdered vegetable broth and of course...a smoothie. 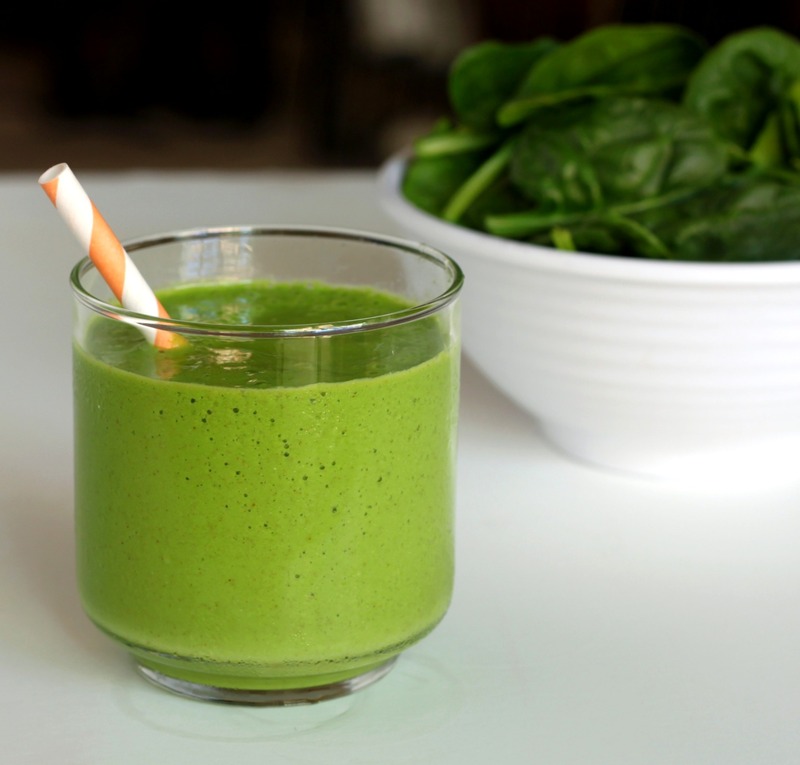 There definitely is a rage for smoothies right now, especially green ones. 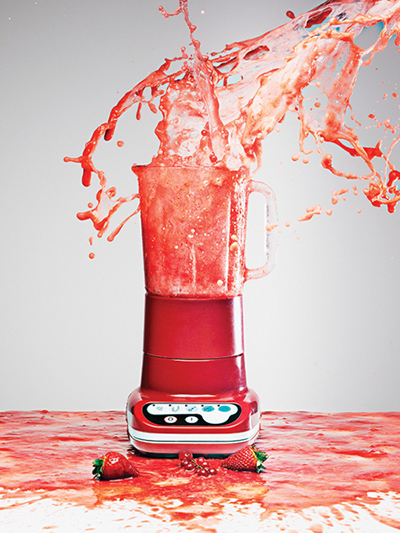 Getting out that blender and mixing up a yummy concoction is in store this summer. Don't fear trying new and fun recipes with interesting ingredients. You may discover a new secret smoothie delight as you toss some unexpected ingredient into the mix. 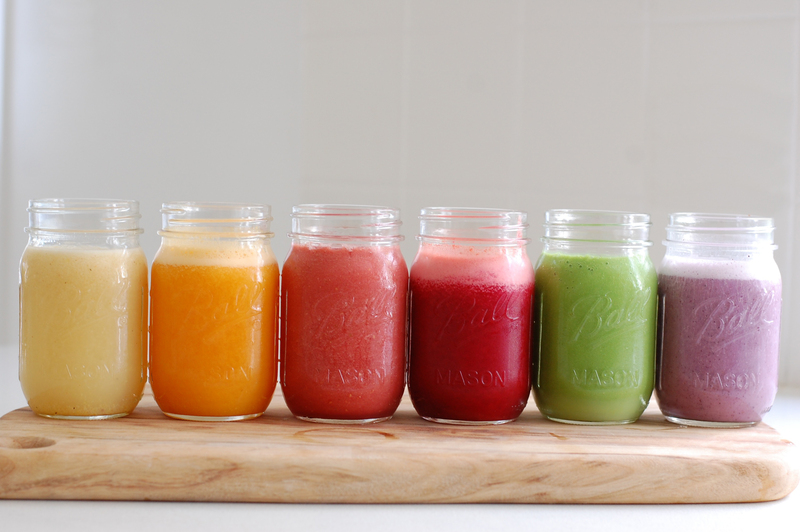 Happy blending!